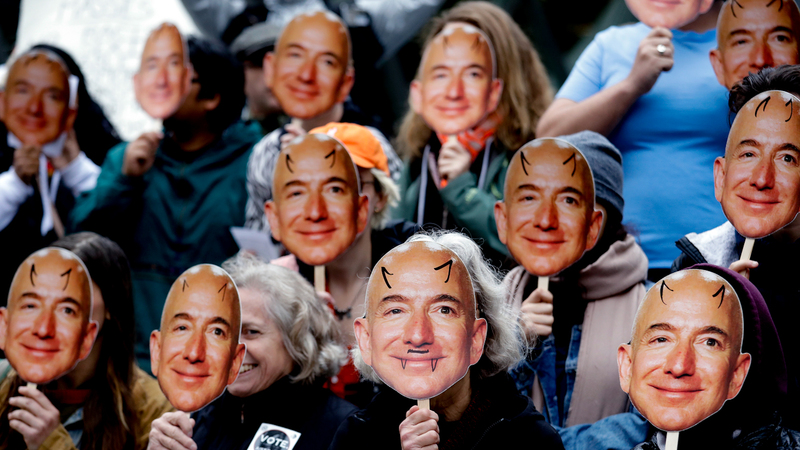 Jeff Bezos’ ties to the national security state through Amazon Web Services are formidable, but the triple-digit billionaire’s furnishing of surveillance tools to the police state are no less disturbing. Alexandria Ocasio-Cortez Can’t Run for President in 2020. Trump Should Be Relieved. How Effective are International Human Rights Treaties?